If you’ve missed the January deadline for submitting your UCAS application, there may still be a place at NTU available for you. 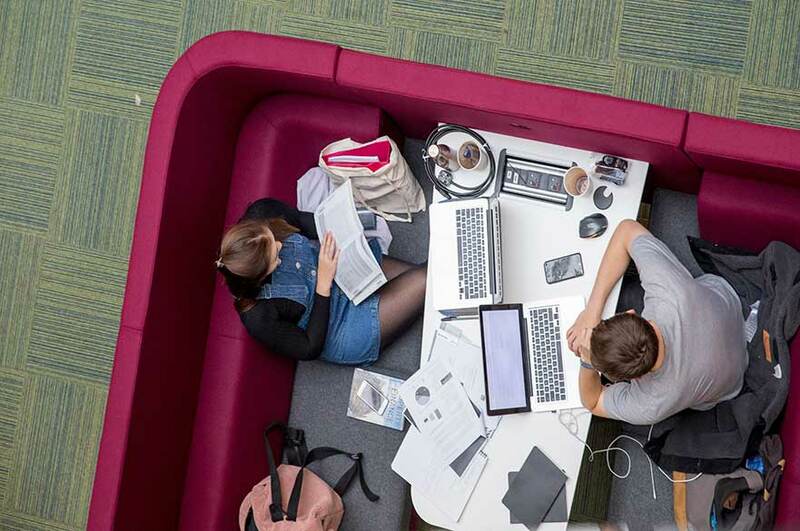 At Nottingham Trent University (NTU), we accept applications for most courses until Sunday 30 June 2019. Whilst the University welcomes applications after the January deadline, we will only be able to make offers if places are still available. Not yet applied for 2019? If you’re yet to complete a UCAS application to start in 2019, there’s still time. You can apply for up to five courses online through UCAS. Used all five choices on UCAS and find yourself without an offer? You are eligible to apply through UCAS Extra. Extra opens on Monday 25 February 2019 and closes on Thursday 4 July 2019. Changed your mind and declined your offers or withdrawn your choices? Extra is the next step of the application cycle for applicants who have no offers from their five choices or have declined any offers received. 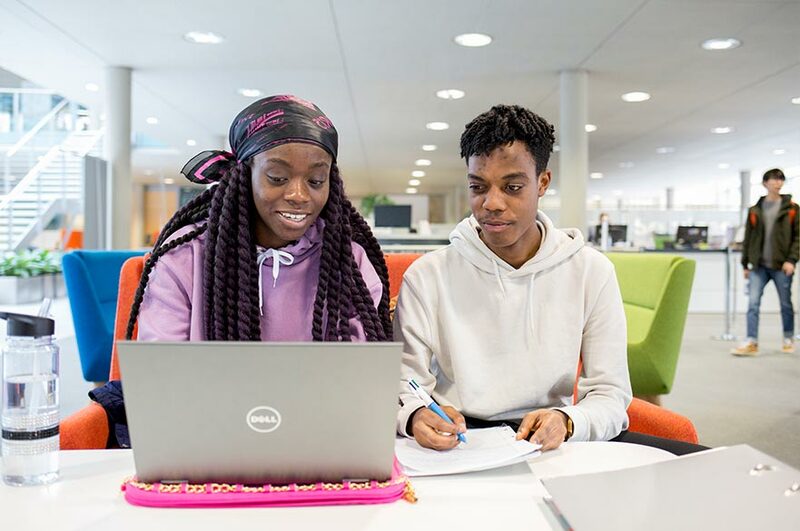 UCAS Extra opens on Monday 25 February 2019 and runs up until Thursday 4 July 2019. Log on to your UCAS Track and you’ll be notified if you’re eligible for an Extra choice. It’s also worth contacting us directly to discuss your application. If you receive an offer from NTU through Extra, you just need to accept it in Track. If you accept the offer, you won't be able to apply for any more courses in Extra. Any new applications made after Sunday 30 June 2019 will automatically be considered through Clearing. Clearing is the process that helps students who haven’t secured a university place to find and apply for a course. Clearing for 2019 entry opens in early July and closes in September. If you need help with your application give our Admissions team a call on +44 (0)115 848 4200 or email applications@ntu.ac.uk with your query. Visit the NTU forum on The Student Room to meet and talk to fellow applicants. If you have any questions about your application, life in Nottingham, or about NTU, our student rep Alice is on-hand to provide the answers. See UCAS’ advice pages on Extra for more information. NTU’s UCAS institution code name is NOTRE and the UCAS institution code is N91.